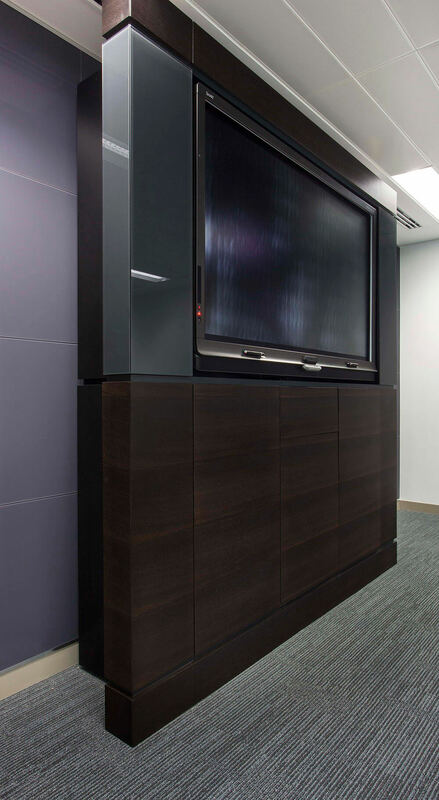 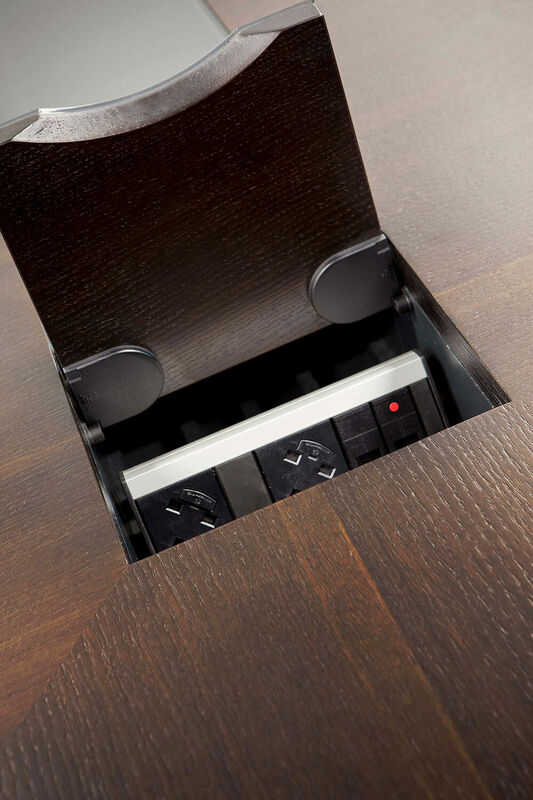 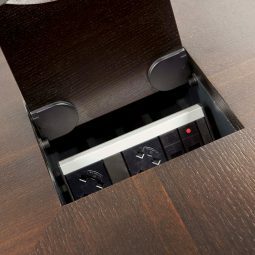 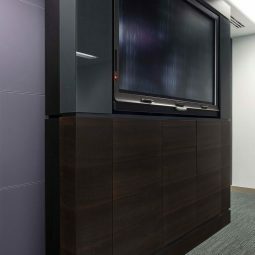 Fumed Oak Dark veneer with Jet Black lacquer elements to contrast. 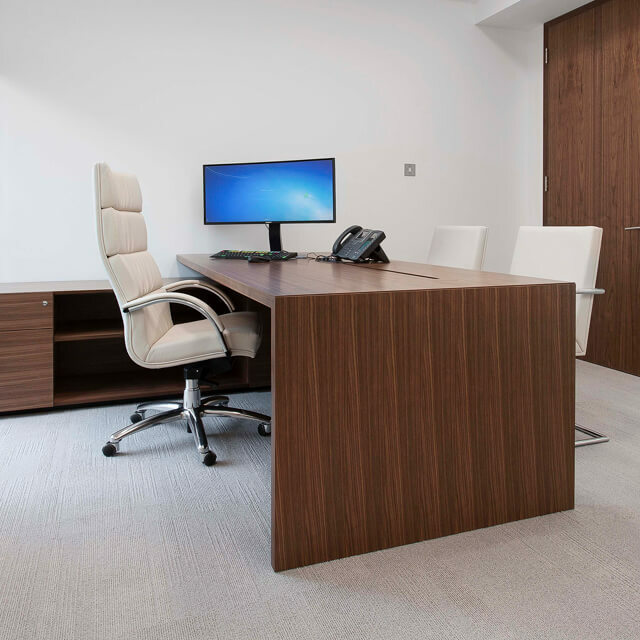 American White Oak with Pure White lacquer elements to contrast in the managers’ offices. 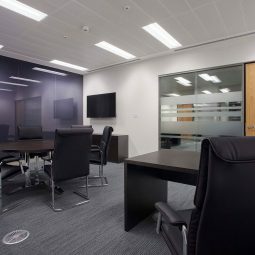 As the seventh largest building society in the UK, with over 446,000 members, the West Brom Building Society knew that moving into a brand new head office building would bring its own unique set of requirements. 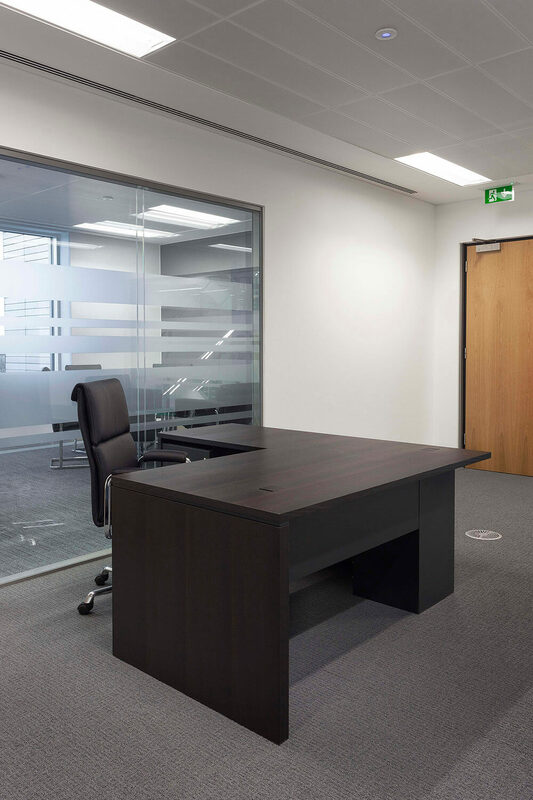 Corporate Facilities Manager, Mark Brayford, tells us why they chose William Hands. 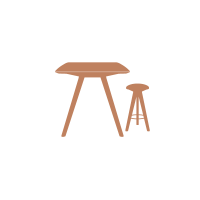 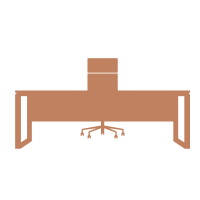 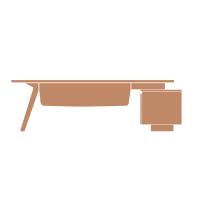 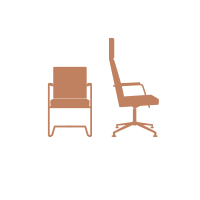 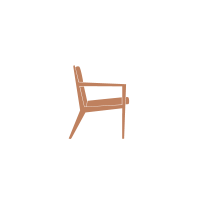 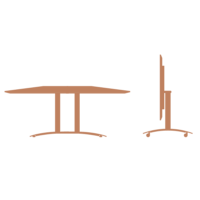 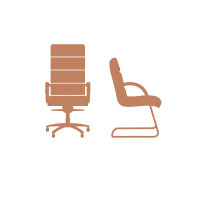 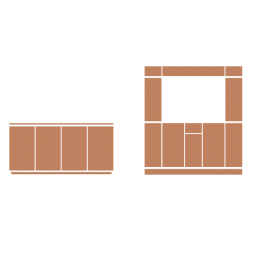 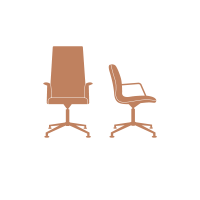 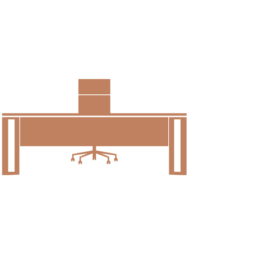 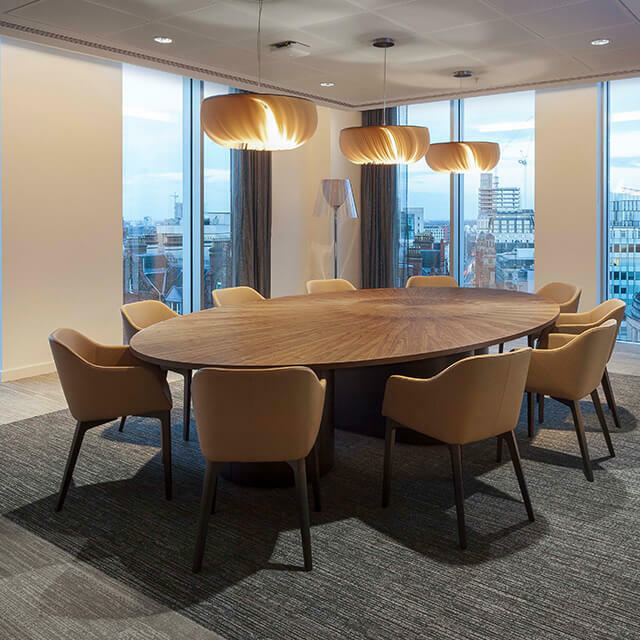 Mark was a key member of the head office project team, which included his involvement in the choice of furniture for the new building. 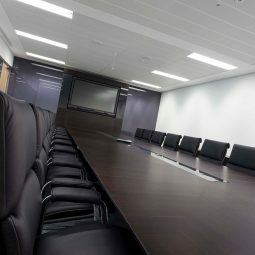 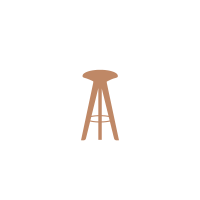 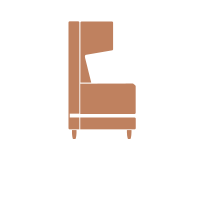 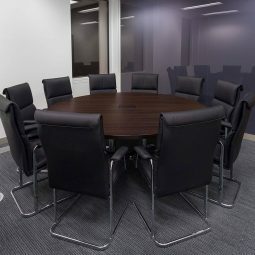 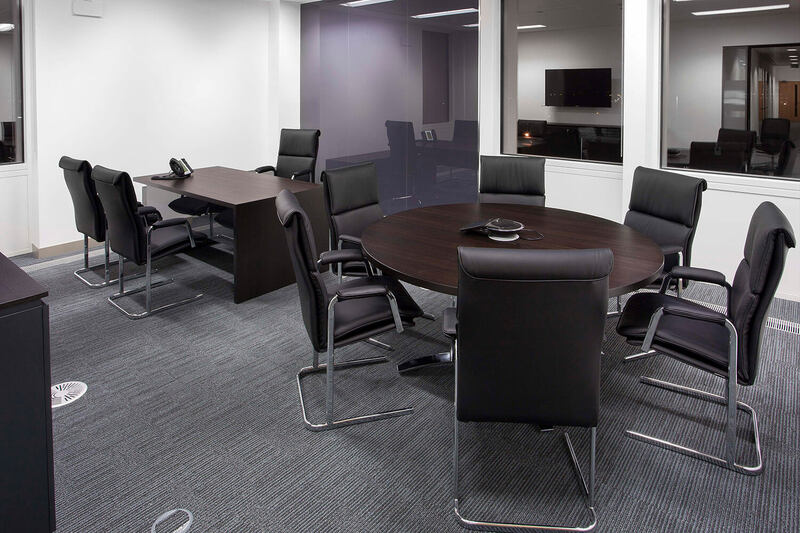 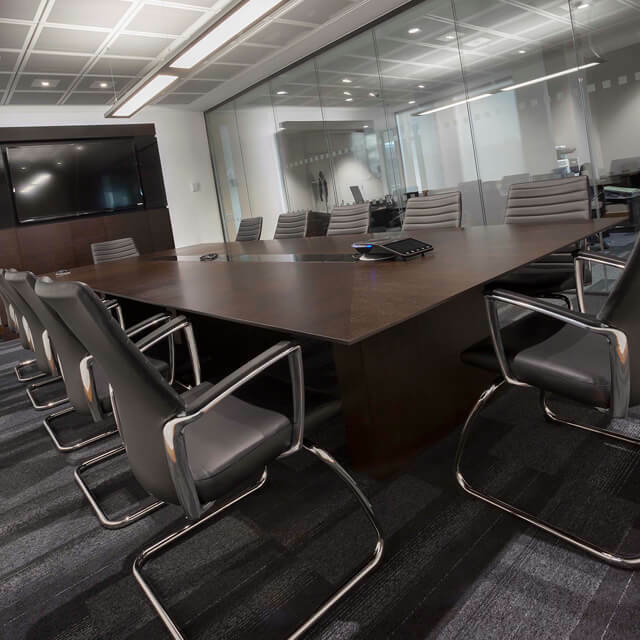 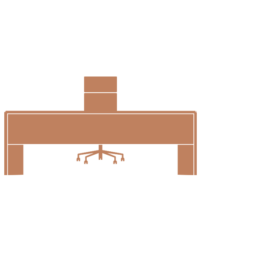 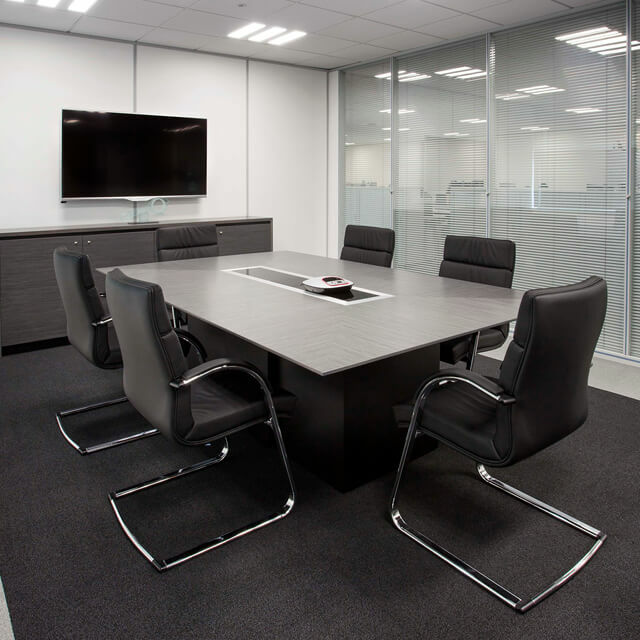 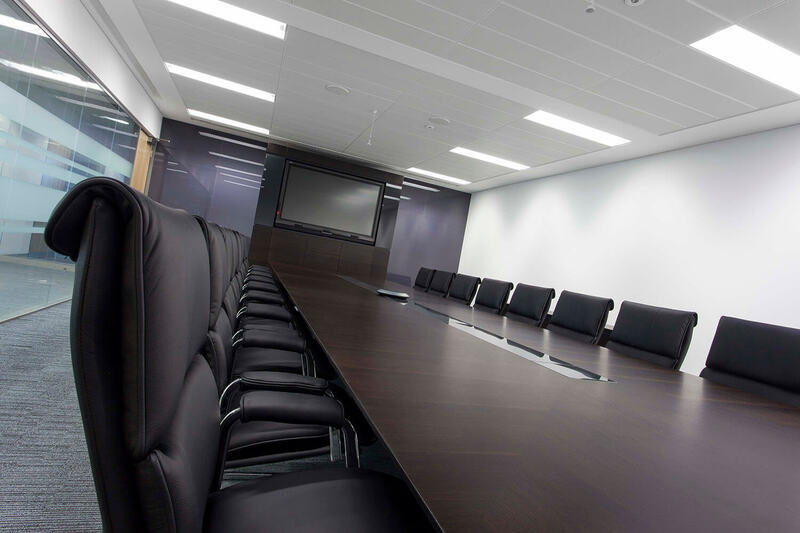 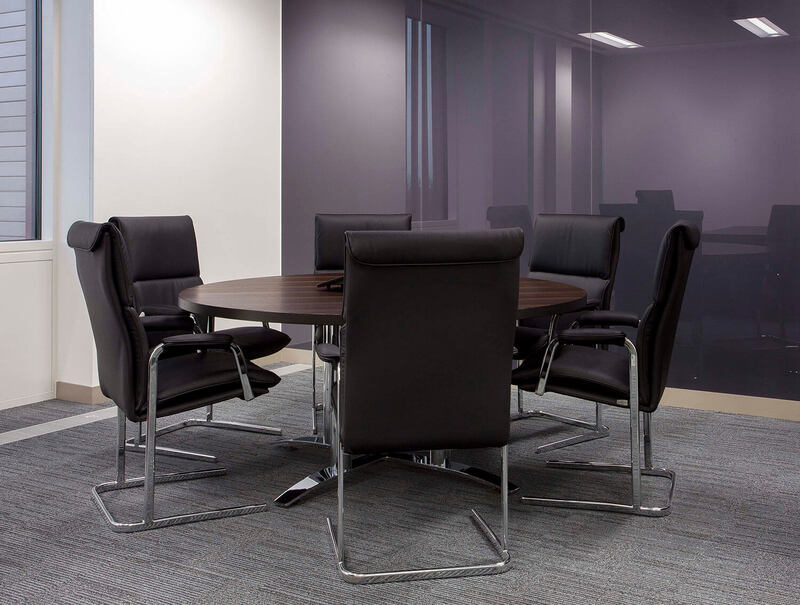 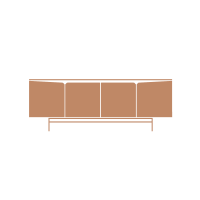 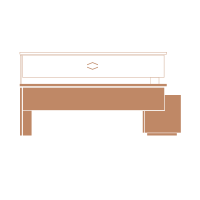 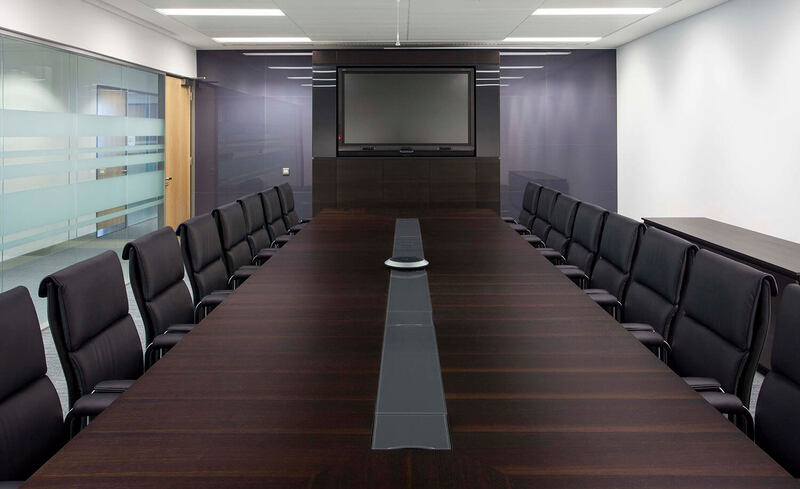 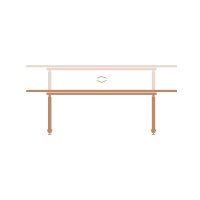 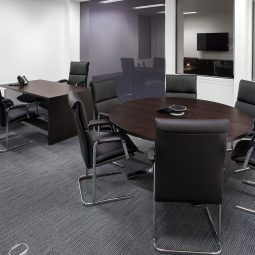 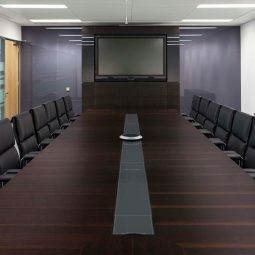 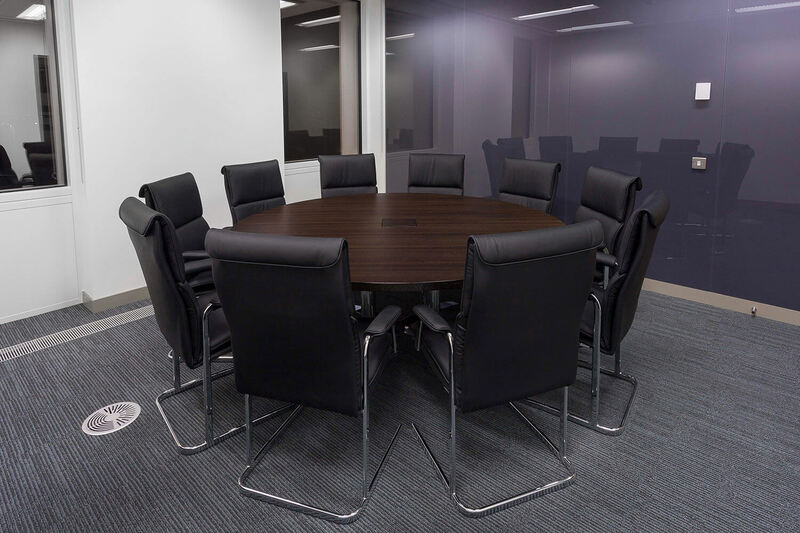 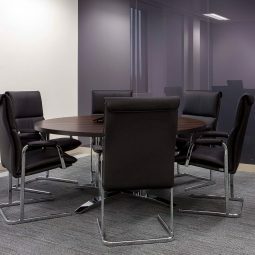 Understandably, they wanted furniture of the highest quality and, likewise, when it came to the boardroom and the executive suite, the project team was keen to see it symbolise the West Brom’s self-confidence as a business. 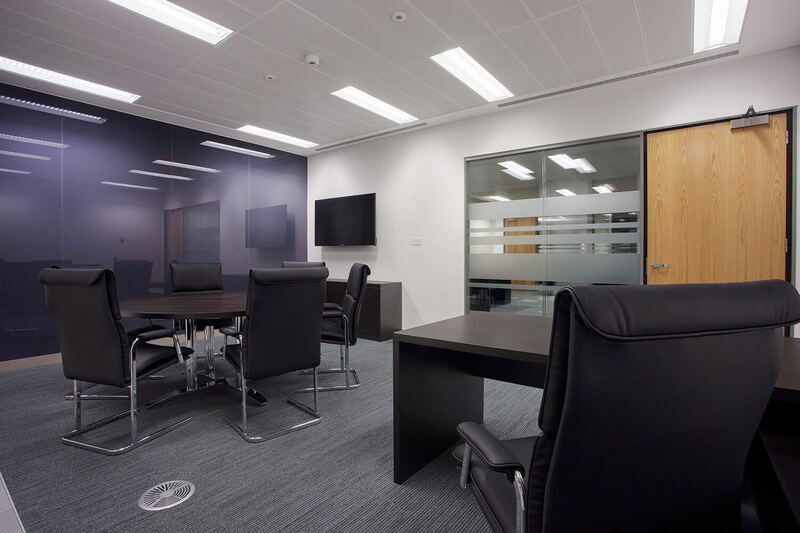 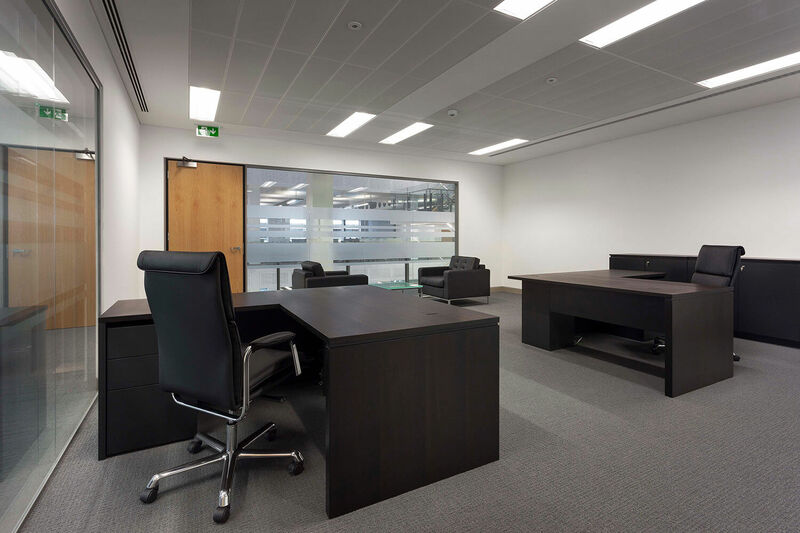 Not surprisingly, it was a demanding and busy time making sure everything was ready for the West Brom’s move into their eye-catching new head office, but they found William Hands supportive and flexible at all stages, and very professional to work with. 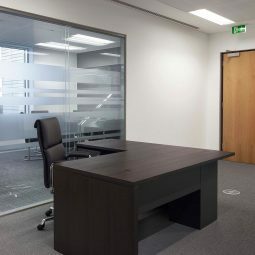 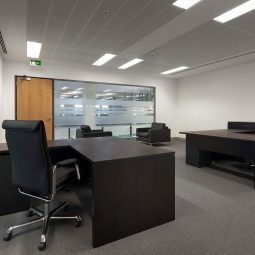 Since the move, the West Brom has been back to William Hands for more products, including fitting out an office for a newly-appointed director.